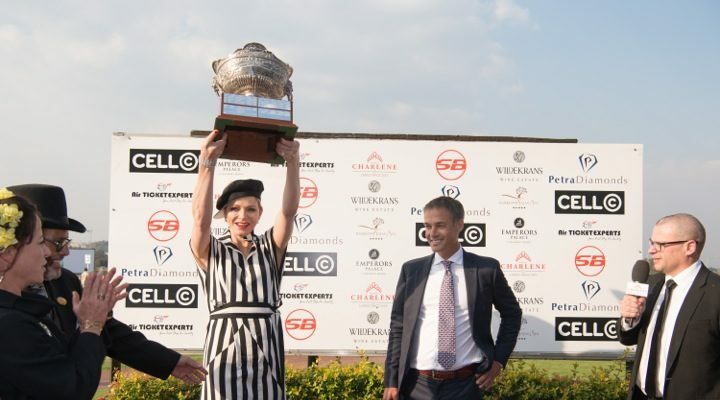 As South Africans celebrate the return of hot weather by the waterside, the Princess Charlene Foundation South Africa is imploring South Africans to be cautious while enjoying the summer season. 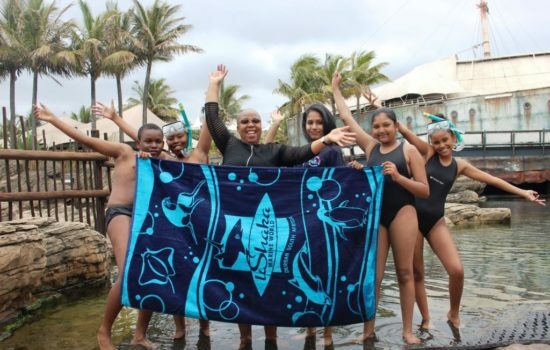 South Africans will be heading to the seaside, dams and rivers to enjoy the summer festivities it is important to keep in mind the dangers of the water, while still appreciating South Africa’s natural wonders, states the Princess Charlene Foundation. 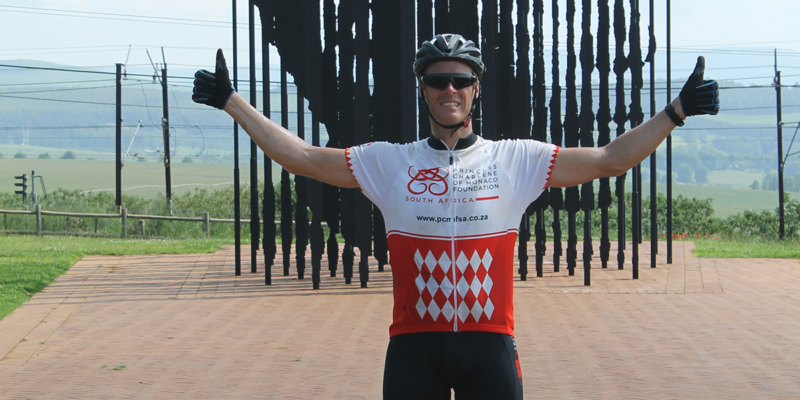 The foundation has been working tirelessly throughout the year to generate awareness of the dangers. 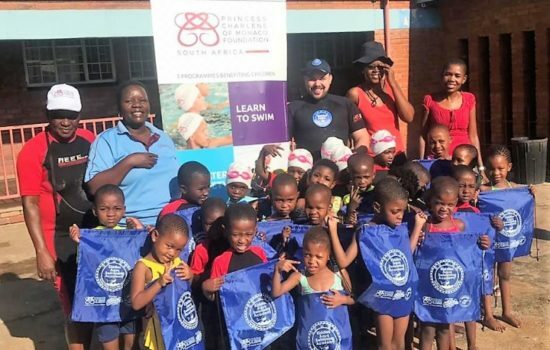 Over the past year, the Princess Charlene of Monaco Foundation South Africa have been working together with Lifesaving South Africa to reduce deaths by drowning through the WaterSmart programme which is run at various schools throughout South Africa. 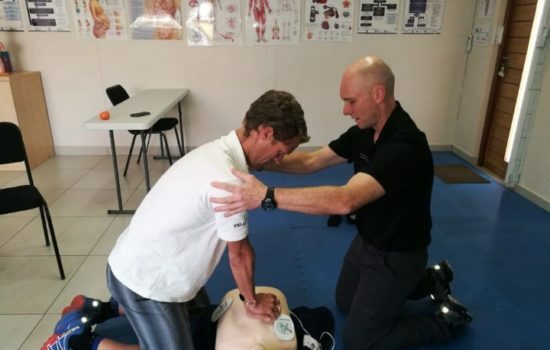 The Princess Charlene of Monaco Foundation South Africa has embarked on a programme whereby they have taken ten Lifesaving South Africa accredited Lifeguards and trained them up to be Swimming Coaches. 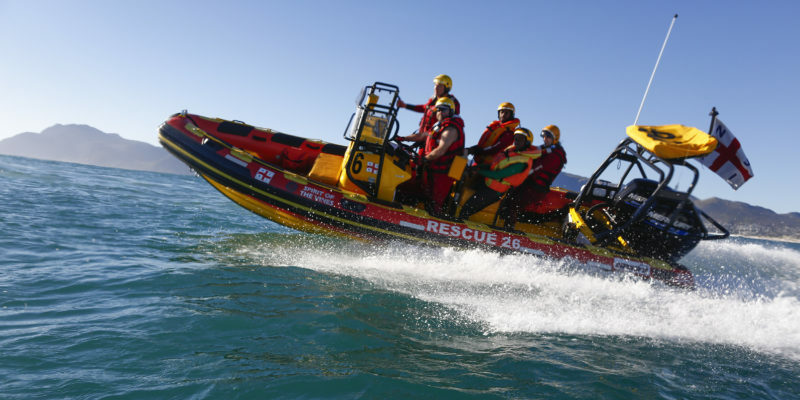 These lifeguards will start training learners from Sibelius High, Floreat Primary School and Blue Downs Primary all in Cape Town. 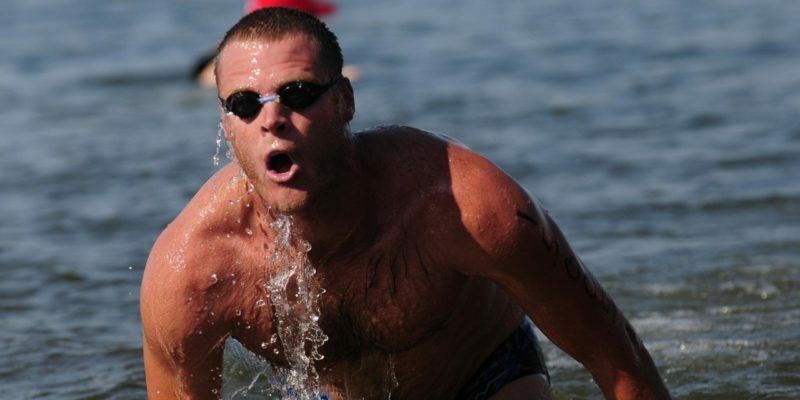 The Learn To Swim project will teach 550 learners to be safe in the water. Each child will be given a costume, bag and towel which they get to keep and hopefully they will continue swimming this Summer. 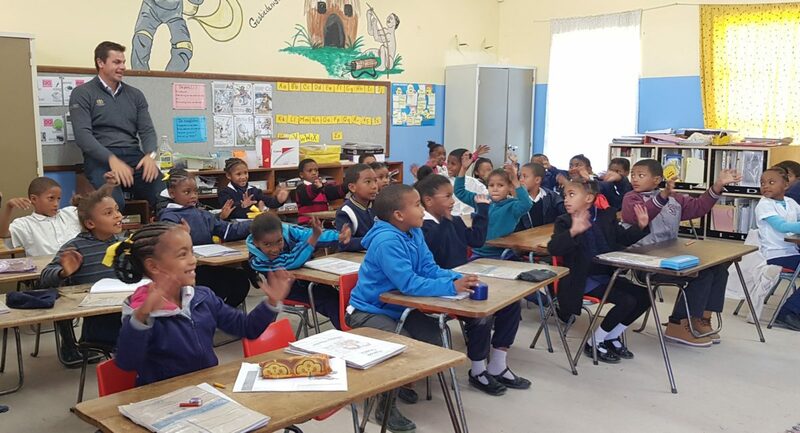 In 2017, the Lifesaving South Africa classroom-based Watersmart Drowning Prevention program, sponsored by General Tire, was presented to 18 474 grade four pupils in 83 schools with the aim of raising awareness of drowning. 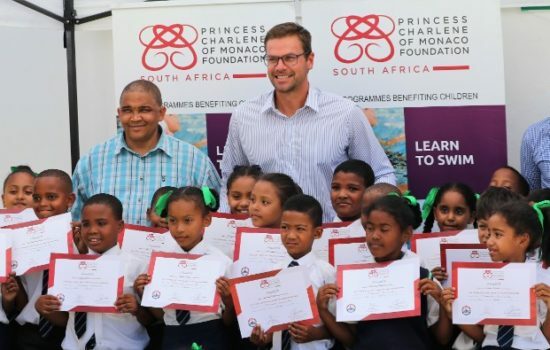 This year, the Princess Charlene of Monaco Foundation South Africa has linked up with Lifesaving South Africa, to assist with the Watersmart Program to reach more than 36 000 pupils in over 260 schools, which commenced at the end of July 2018. The Watersmart program is currently being presented as part of the grade four school curriculum during the third term and final terms. 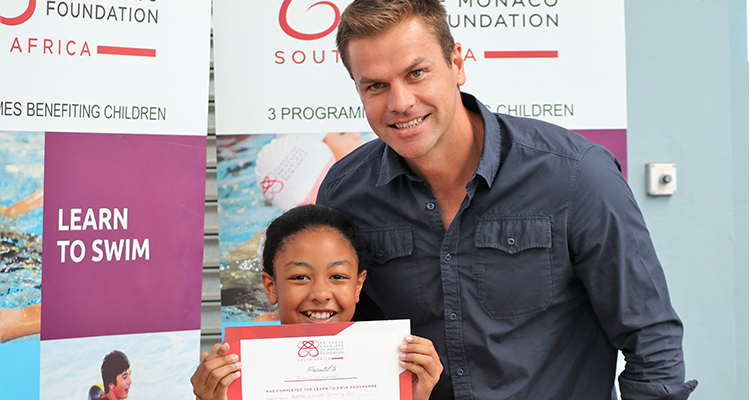 South African swimming legend and Olympic gold medallist, Ryk Neethling believes that although the foundation have made major strides, far more can be done to combat the risk of South Africans drowning. 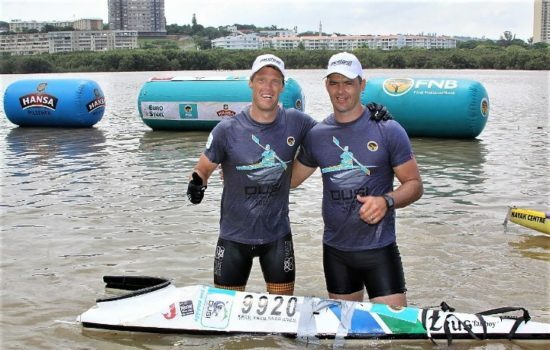 “Lifesaving South Africa and the Princess Charlene of Monaco Foundation South Africa have done so well to create momentum with this important cause, yet so much more needs to be achieved if we wish to prevent drowning in this country.